Happy Fri-Yay Friends! We are thrilled its the WEEKEND!! We have lots of golf and family time planned! Fun times for sure!! Normally on Fridays I share our FAVORITES from the week but this week is a little different! 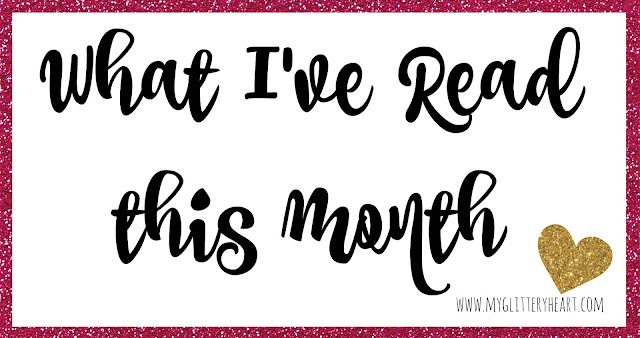 If you are new around here.....let me just say setting monthly goals is a FAVORITE of mine! I love the sense of accomplishment at the end of the month. Plus it helps me to grow even if I don't meet all my goals for that month! I have waited for this day for so long!! 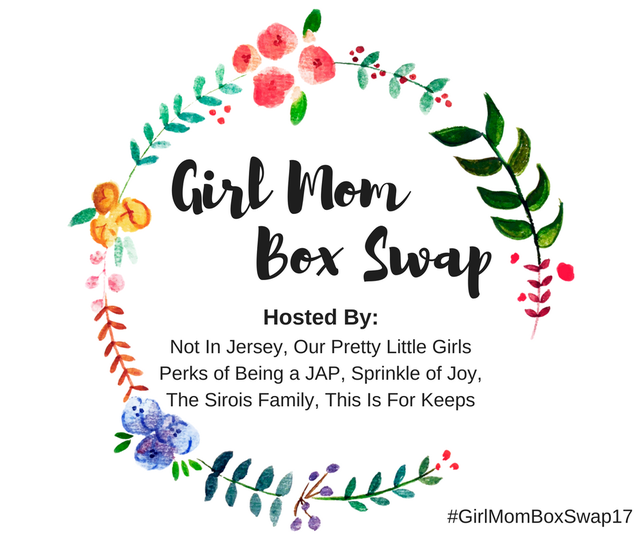 Ella and I are SO EXCITED to share our Girl Mom Box Swap!! Hello Monday! 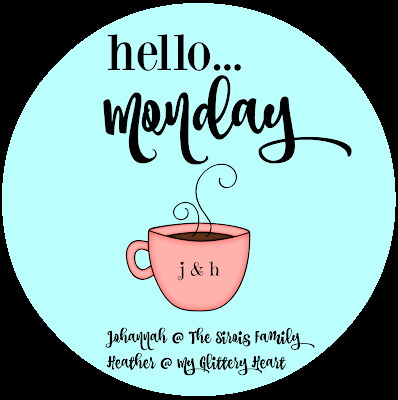 Hope you guys had a fantastic weekend~ I also hope you will join Johannah and I with Hello Monday! 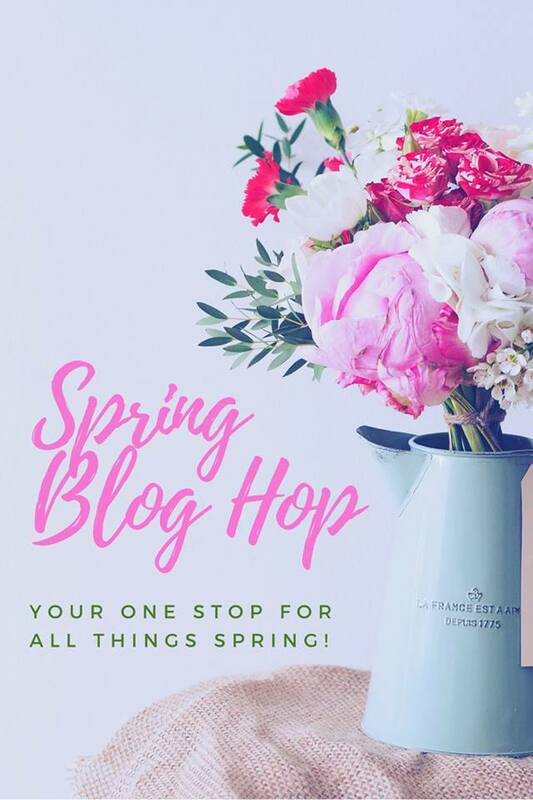 Grab our graphic and link up below!! 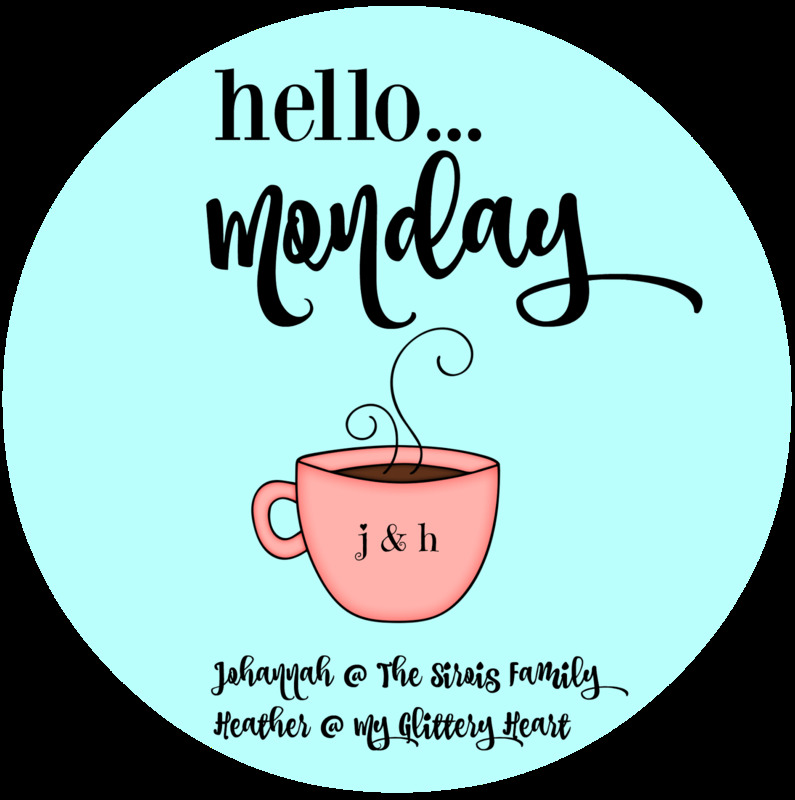 As always, I am sharing a few of our FAVORITES this week along with our craziness! Happy Thursday Friends! I know I am late to my posting game today, but it has been that week! I know you peeps understand!! Oh how I LOVE to decorate my house for different holidays! and right now the Easter pastels have me all heart eye!! So I thought it would be fun to share with you guys my few touches of Easter!! Hope you guys had a fantastic 1st day of Spring! Last year, I shared a Summer Bucket List, a Fall Bucket List, and a Winter Bucket List, so of course I had to share our Spring Bucket List! Hello Monday! Hope you guys had a fantastic weekend! We sure did! It was pretty low key! Just the way I like it!! 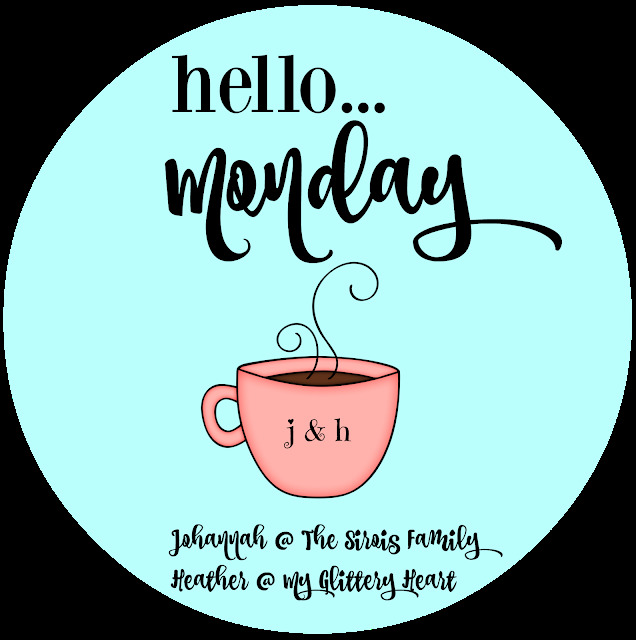 I hope you will grab our new Hello Monday graphic and link up with myself and Johannah! Happy Friday and Happy St. Patrick's Day! Happy Hump Day Friends! Hope your week is going well!! I love Recipe Club Day! I love learning new recipes and sharing new recipes. So Johannah and I hope you will grab our graphic and join us!! So I got a little behind in my blogger world and didn't get my post for today finished. #reallife. 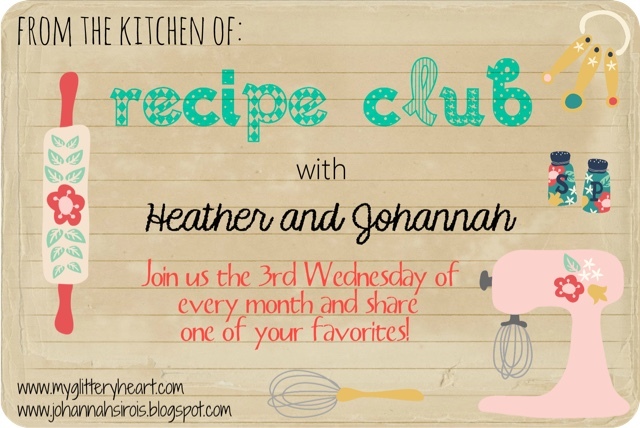 However, I do want to remind you that tomorrow is Recipe Club Day!! So make sure you join Johannah and I. Grab our graphic and share one of your favorite recipes tomorrow. I am sharing one of my gangs favorite side dishes. Hello Monday!! I hope you guys had a great weekend! 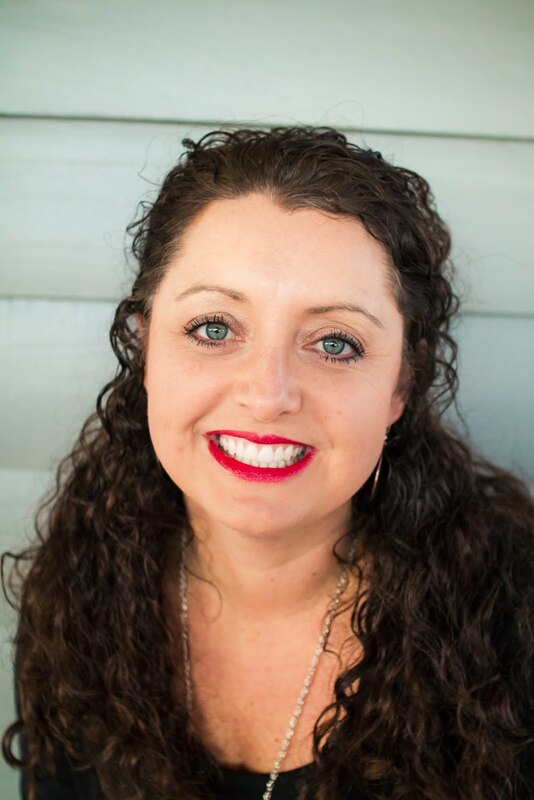 I love reading "A Day in the Life..." post! So I thought it would be fun to document a day in my life!! I have only ever did one other day in the life post! Happy Tuesday Friends! Hope your week is off to a great start! I love adding a touch of each holiday to my home decor so today I thought I would share my few touches for St. Patrick's Day! Hello Monday! I hope you guys had an amazing weekend!! I know we did! Ian played in his first golf tournament on Saturday and lets just say he was on FIRE!! I will go ahead and warn you now....LOTS OF GOLF pictures! I'm not even going to pretend that I am sorry because I'm not! I am so PROUD of that boy! He has struggled for so long with his confidence and to go out and preform the way he did on Saturday just blew me away!! Hello Friday! We had a pretty great week and I hope you did as well!! Like always, I'm sharing a few FAVORITES from this week! I'm still reeling over the fact that it is MARCH! Holy Cow Time is going by way to FAST! Anyway, y'all know my love of goals!! So new month, new goals! But first lets review February goals! I can't believe it is already time for another "What We're Reading" post! Crazy how fast February went by!!! If you are on Good Reads, make sure to follow me!